University of Texas Snuggies have arrived – get your Texas Longhorns Snuggie today. Texas Longhorns Snuggies are now available in the following styles! 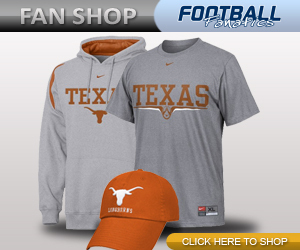 Shop for additional Texas Longhorns merchandise!